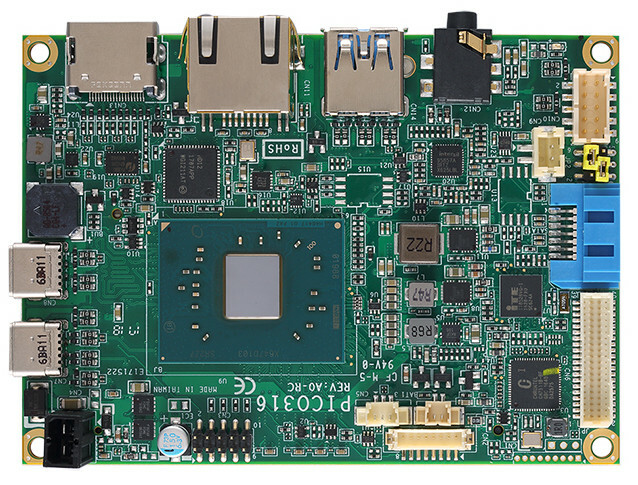 The phyCORE-i.MX 8, is ideal for image and speech recognition. 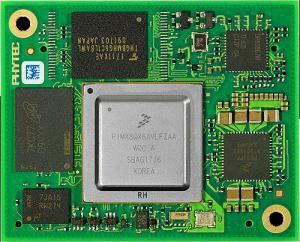 It is the third module to support NXP’s top-of-the-line, 64-bit i.MX8 series. The module supports all three flavors of i.MX8 while the other two COMs we’ve seen have been limited to the high-end QuadMax: Toradex’s Apalis iMX8 and iWave’s iW-RainboW-G27M. i.MX8 QuadMax features dual high-end Cortex-A72 cores clocked at 1.6GHz plus four Cortex-A53 cores. The i.MX8 QuadPlus design is the same, but with only one Cortex-A72 core, and the quad has no -A72 cores.